Looking for Northern New jersey Printing Companies? 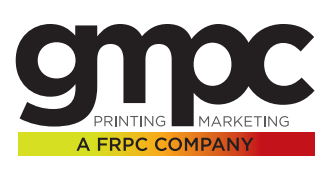 Have Questions about printing services? You have questions. We have answers. Here you'll find answers to common questions our clients ask. Start by selecting one of the links below. If you don’t see what you need – call or contact us online.